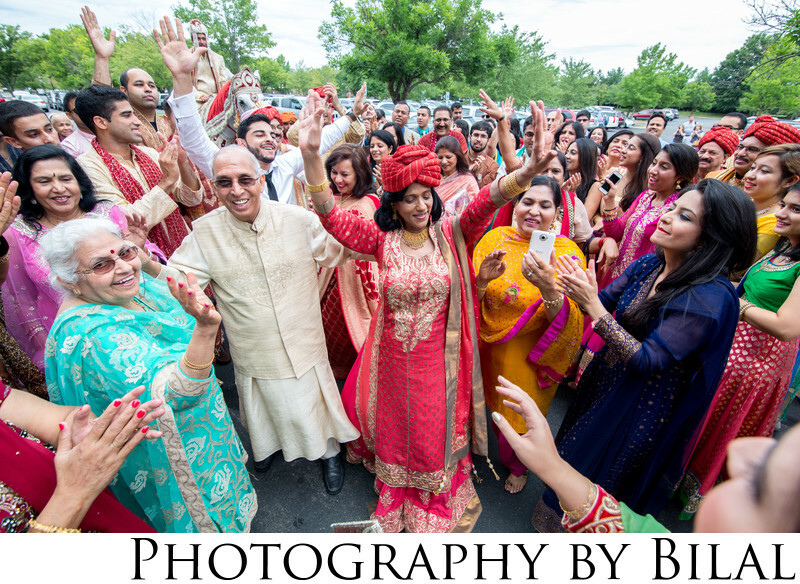 Even the parents and grandparents were doing Bhangra at Sahil & Ishneet's Punjabi wedding. Looking at photos from this wedding just makes me so happy. Punjabi weddings are just a blast and have so much energy throughout the day that you never want it to end.